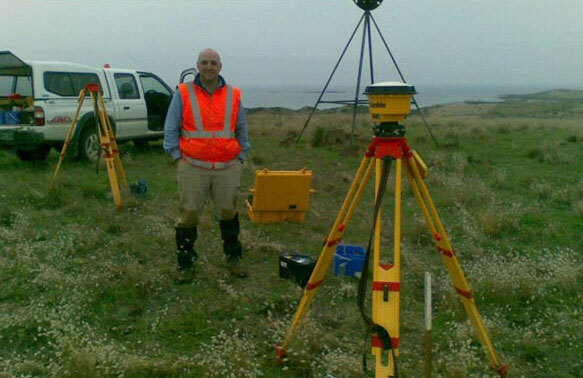 At Woolcott Surveys, we have a dedicated team of professional Land Surveyors, Town Planners and Mapping Specialists who provide expert assistance to clients throughout Tasmania. Wherever you are in our beautiful state, our friendly staff can help. Our experienced field staff are skilled with the use of the latest surveying and mapping technology. Ranging from global positioning equipment, robotic total station instrumentation and drone technology. Our Town Planning experts are experienced with all the State-wide planning schemes and have balanced experience and knowledge of a full range of planning applications and planning scheme amendments. Our Team of Specialists can guide and provide a complete range of services for your land development needs. Woolcott Surveys provides itself on providing our services using the industry leading technology and software to ensure our clients achieve the best result for their project.